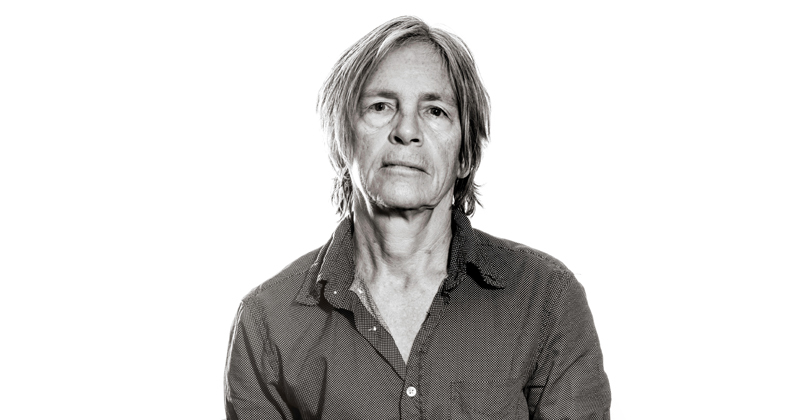 In this episode of A Phone Call from Paul, Paul Holdengraber talks to American poet and novelist Eileen Myles. The two discuss the #MeToo movement, writing from the perspective of a dog, and the expectations readers have for poetry. Paul Holdengraber: I’ve reread recently Ben Lerner’s book The Hatred of Poetry, and then realized that The Paris Review interview with you is with Ben Lerner. I’m tremendously intrigued by Ben Lerner’s work (who I’ve also had on a call like this, very early on) and in his interview with you in The Paris Review. I’m wondering if what he claims for as his Hatred of Poetry—which I think is perhaps obviously a tongue-and-cheek title—if you subscribe in some way to the way he views poetry. Eileen Myles: I love Ben Lerner personally and I love his fictions, but I couldn’t read that book at all. PH: That’s interesting in and of itself. EM: He was talking about very mainstream poetry. And I felt like he was talking for people who aren’t poets, in a way. But I applaud the sentiment of hating poetry. And who better to hate it than poets? We have to hate it. We must hate it. The idea of giving poetry a month—we all know that’s kind of piss-poor. I thought that was such a liberating way of talking, which meant, “don’t make it into this construct. 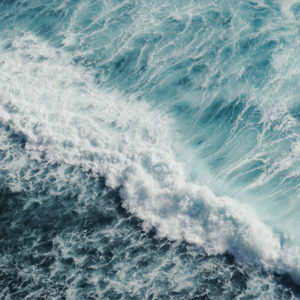 Make it part of a pleasurable or daily—or forget daily—make it part of a pleasurable or painful routine.” Which makes me think of just how much poetry now seems to have re-emerged in this time of crisis. EM: Oh I know. And I also think all the new forms we have are places for language to escape the institutional control that it’s normally had. All kinds of poetry can be out there now. If somebody said to me, “I don’t read poetry,” I would ask them questions. Because it’s crazy. It’s just not possible. People will say, “I loved your reading and I hate poetry.” It’s such a great compliment because they just heard poetry, and so they’re kind of selecting. People don’t say “I hate music.” It’s such a large statement to say “I hate poetry.” And when it’s somebody who’s actually not familiar with the poem, I want to ask them what poetry is and what it isn’t. PH: Well it is in part what you were talking about before, which is hearing it. Or when I said I was listening to you as an active form. I think something has happened to our ear. It is not used enough, in some sense. I think we spoke a little bit earlier—or I at least I made mention of it—but we don’t use the phone very much. Instead we text each other and we call that a conversation. I think the fact of not hearing it all around us makes it possible for The New Yorker and other publications to include a tiny snippet of one poem, as if it was nearly an afterthought. EM: A piece of graffiti, something we see on a bathroom wall, is often more exciting than something we read in The New Yorker because somebody was moved to write it and say it. PH: There is this line that came to my mind when I was thinking about our conversation where Williams Carlos Williams says, “it is difficult to get the news from poems yet men die miserably every day for lack of what is found there.” And I wonder if that speaks at all to what we are trying to address here: namely that something emergent emerges from a poem, and yet we look away. EM: I think we look away because we’re excited. You cited Ben Lerner, and it’s so much more exciting for me to say “I couldn’t read that book of Ben Lerner’s” than it is to say “these two books that I loved.” We’re in a moment of contemporary discourse where the worst thing you can ever say to a poet—Lynne Tillman is a friend of mine and I’ve loved books of hers and other books of hers I can’t read. I just can’t read them. And that’s because my reading capacity is a real space. Our friendship is a real place. And if it doesn’t have resistances, then there’s no truth to it. As a writer, people are always wanting you to blurb their books, but what that means is that if you have any kind of career or recognition you could spend every single day reading the books that are coming into you in a swarm. You must have the same thing. PH: Oh yes, absolutely. I’m always reminded when people ask me if I’ve read this and that, I’m reminded of what a professor of mine said 100 years ago, “have I read it? I haven’t even taught it.” Please, there’s so much. This form of resistance I think is interesting because it brings up this question that happens less and less now, which is, what constitutes taste? What do you really love? What do you really care for? What crosses your path that really matters? Yesterday, I went to the Brooklyn Museum to see the Bowie show. Have you gone? EM: I saw it Chicago. I loved it. PH: I so loved it. I was so immersed. And what I loved is this rapacious curiosity. EM: Part of what was exciting for me about the Bowie show is how not interested I was in it before I went. I have friends who hold albums of Bowie as the Bible. I never felt that way. There were certain songs that described a moment—if I heard “Fashion,” there’s a room I would be plunged into in the 80s, helplessly. For me it was seeing an artist who pulls from all these different directions. It gives you a complicated idea of what it means to be a practicing artist over several decades who has some influence. Again, it leads to that “no.” I think to say “no” is to love. It’s like going to a movie that you know you’re going to hate, and that kind of preparation of resistance means that the movie, or the art, or whatever will come in through places you never even knew you had.